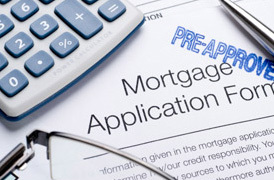 Terms of the home buying process are crucial to ensure you are prepared. Here are 15 terms to learn about before you start the process! Choosing a licensed real estate professional can sometimes be tricky. Most agents work for a real estate broker or realtor. When you are in the buyer's shoes, choosing the right agent is so important in the end. Proof of Income: W-2 statements, recent pay stubs that prove income, year-to-date income and any additional income proof you may have including bonuses and lastly, your two most recent tax returns. Proof of Assets: You will be required to present bank statements as well as investment statements that prove you have the funds for a down payment and for closing costs. For example, an FHA loan requires a down payment of at least 3.5% of the cost of the home and Conventional loans require 10-20% down depending on the loan program. Credit: Credit is HUGE in the home buying process! Lenders today are offering the lowest interest rates if you have a credit score of 740 or above. Anything below 740 may require more interest. Employment Verification: Aside from your pay stubs, a lender will also verify income with your employer and confirm you are still employed there. Documentation: Also required is a copy of your driver's license and social security number to verify your identity. Your lender may also require additional documentation throughout the process depending on the circumstances.START SHOPPING: Once you are finished with the above steps, it’s time to start shopping for the best mortgage rates in your area! 2. FHA Loan: An FHA (Federal Housing Administration) loan is insured and typically requires 3.5% down and low closing costs. This type of loan is typically easier to be approved but will require MIP (Mortgage Insurance Premium) which stays attached to the loan until it is paid off. Adjustable Rate Mortgage: This type of mortgage offers a lower interest rate but over time increases. Fixed Rate Mortgage: Fixed Rate means the interest rate remains the same throughout the span of the mortgage regardless of the market conditions. 15 Year Versus 30 Year - Most lenders issue loans in 15 or 30 year terms. The one advantage if feasible, is a loan less than 15 years to keep your interest rates lower. Co-Signer - A co-signer is obligated legally to cover the debt if it gets to that point in which you are taking responsibility for the loan should anything happen. When you buy a home you will put in an “Offer To Purchase.” The seller may accept your offer or come back with a “Counter Offer” proposing different contingencies. A home inspection is an entire house examination to determine the condition of the home. The inspection is paid for by the buyer of the property. An appraisal is an entire home examination to determine the value of the home. 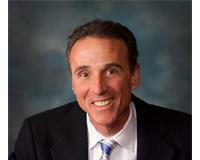 An appraiser is required to be provided to your lender to get financing. Title Insurance is what protects you and the lender from any issues with a clear title when you sell the property. This is a standard step to the home buying process. 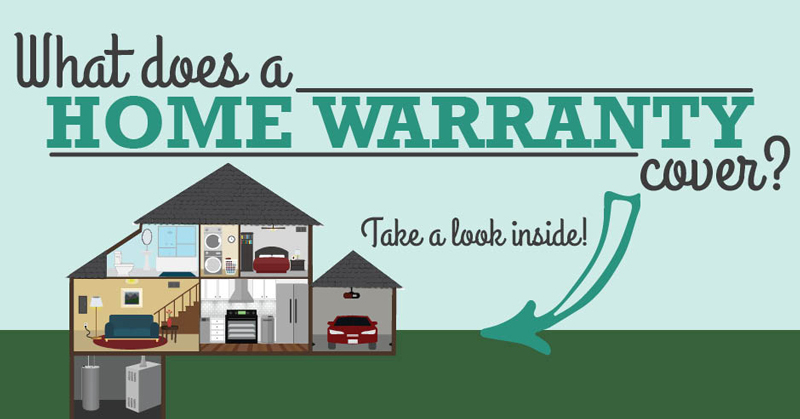 If a home warranty was included in the accepted offer, a home warranty includes basic coverage that could go wrong such as plumbing, electric, heating and appliances. The warranty will be for a certain dollar amount as well as a certain length of time you are covered for. Closing costs are fees paid at the time of closing. These can either be paid by the buyer depending if it was part of the accepted offer. Closing costs can be thousands of dollars. 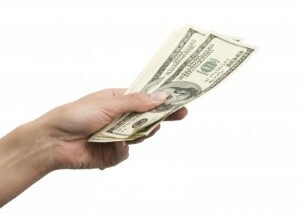 An “Escrow” account may be required by your lender to be added to your mortgage payment. This money goes towards the property taxes and insurance and will sit in “Escrow” until the lender pays it when it is due. Almost all lenders will require homeowners insurance to carry the mortgage however is not a requirement by law so it will vary depending on your lender. Property taxes are an amount of money based on your home’s assessed value to be paid annually. NEVER purchase a home by weighing the pros and cons of renting or owning. There are so many hidden costs to buying OR selling on a financial level as well as thousands of dollars in maintenance to maintain a home. OVER PREPARE! I mean SAVE more than enough money as you think you will need for the entire process. The last thing you want is to run out of money and have to dig yourself out of a problem. Not to mention, there are going to be issues that come up that no one is ever expecting. RESEARCH the process before diving in not being fully prepared! Get To Know Brookfield’s TOP RATED Parks WIRTH PARK - 2585 Pilgrim RoadWirth Park located in Central Brookfield spans 135 acres which is known as a “Favorite Place To Be” by most residents. 20 Eye Opening Facts To Real Estate Home Selling1. KNOW THE MARKET CONDITIONS - Your agent should be familiar with the local and current market conditions with how the market is moving.